You say your pets are your family. So why don't you have enough beautiful pictures of them? Hello! 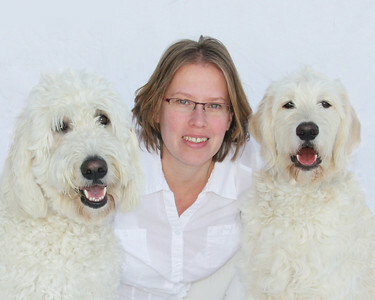 My name is Jarka and I'm an animal lover and a pet photographer. You snap cute pictures of your pet with your cell phone all the time. So do I. But here is another question: would you frame those pictures and proudly hang them on your walls for everyone to admire? Right, I would not want to do that with my cell phone pictures either. We all are crazy about our pets. They are our best buddies, companions, confidants. They are always thrilled to be with us, regardless of how bad our day was. They make us laugh. They make us happy. They make us better humans. If our pets had the ability to put our picture on the wall above their bed, it would be the most beautiful picture of us ever! And all you've got is a fuzzy cell phone snapshot of them? 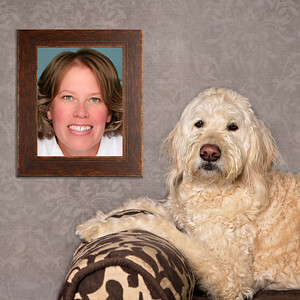 Everyone deserves to have their beloved pets immortalized in the form of beautiful pictures, wall art, or photo albums. My goal and passion is to create wonderful memories of your best furry friend that you can cherish for years to come. I want to create keepsakes of the life you share with your trusted companion, capturing the spontaneous nature of your pet, whether Duke or Molly is observing the environment, chasing a ball, or just hanging out with you. I don't take pictures. I create memories. Come see what THE EXPERIENCE is all about!